Baptism recognises that a person is special in God’s eyes and made for a unique purpose. Mutual relationship s are manifestations of divine love. 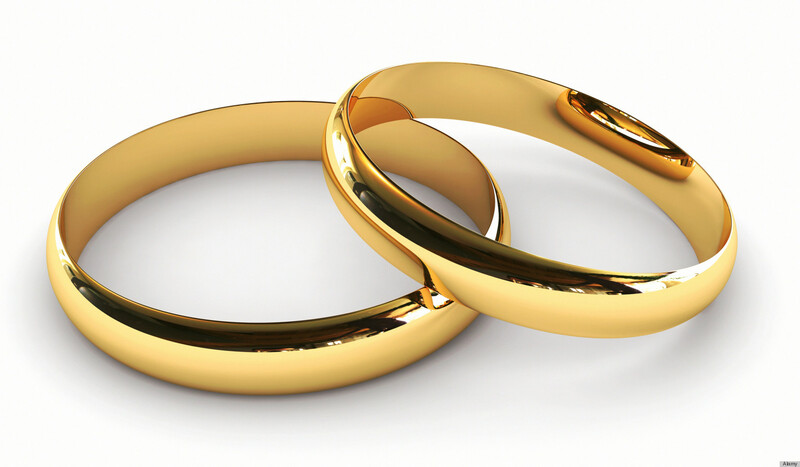 To those who wish to express that in marriage, we are honoured to encourage and support you.